Keith J. Rainville is the mask-wearing force behind the website From Parts Unknown (http://frompartsunknown.net/), and this week on Monster Kid Radio, he joins Derek to share his love and passion for Mexican horror. He wasn't always a fan of lucha-hero films, but that was only because he didn't start seeing Santo films until junior high school. He'll share his tale of how he became such a fan of these films, and talk about his journey as a fan/connoisseur in this episode. 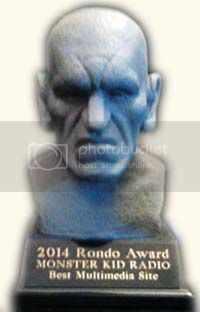 Also, Derek reminds everyone about the Rondo Awards and even teases the MKR listeners with . . . something. 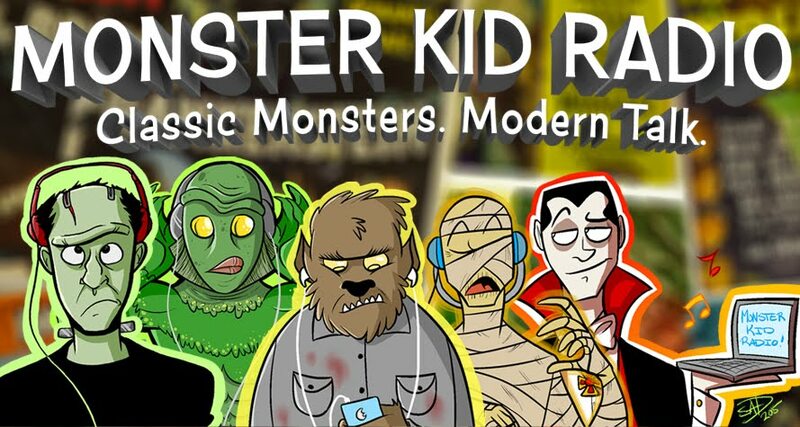 Be sure to visit our complete website at http://www.monsterkidradio.net, and don't forget our Wiki Campaign! Ship of Monsters will make you a better person. Monster Kid Radio at the Rondo Awards!